OUR BIGGEST SELLER!….HERE WE GO AGAIN!…NEW VINTAGE, SAME GREAT RESULT!! BUY THIS NOW!! RICH, CREAMY, BUTTERY, OAKY!! A TRIPLE WOW AND PICK OF THE DECADE!! With rich characteristics of apple and spice, this lovely opulent wine is made in the style of a traditional Burgundy Chardonnay. Butterscotch and tropical palate, along with vanilla notes from the barrel fermentation. 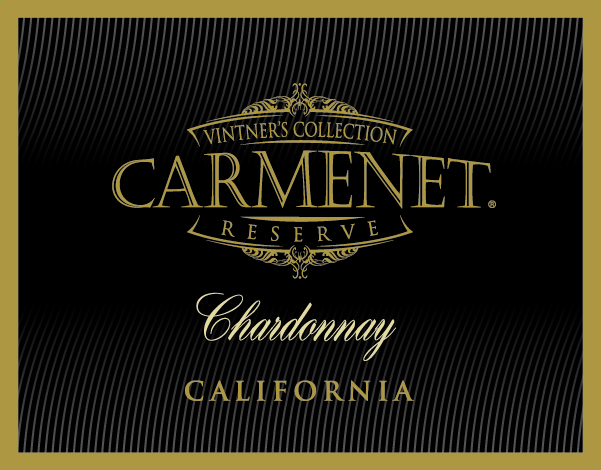 This Chardonnay ends with a smooth, crisp, enjoyable finish.